Beautiful skin cannot just be achieved with topical skincare. There is vitamins for the skin. The same goes with your hair. 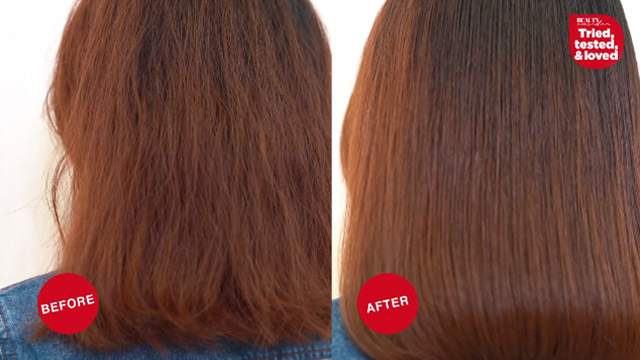 It is not just in the topical products, it is also in hair supplements. 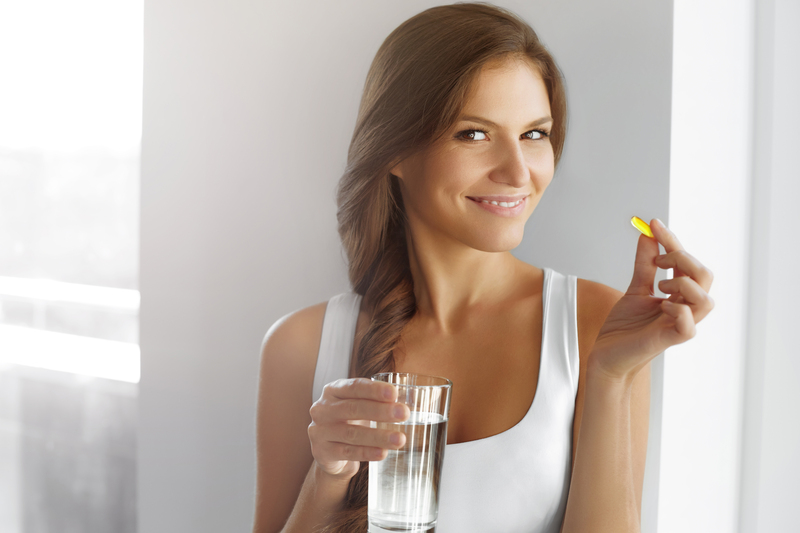 To get the optimum results, it must be partnered with top skin supplements. 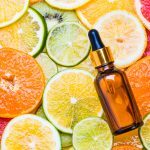 Here are Beauty Insider’s winners for the best vitamins for skin or the top skin supplements in Singapore. 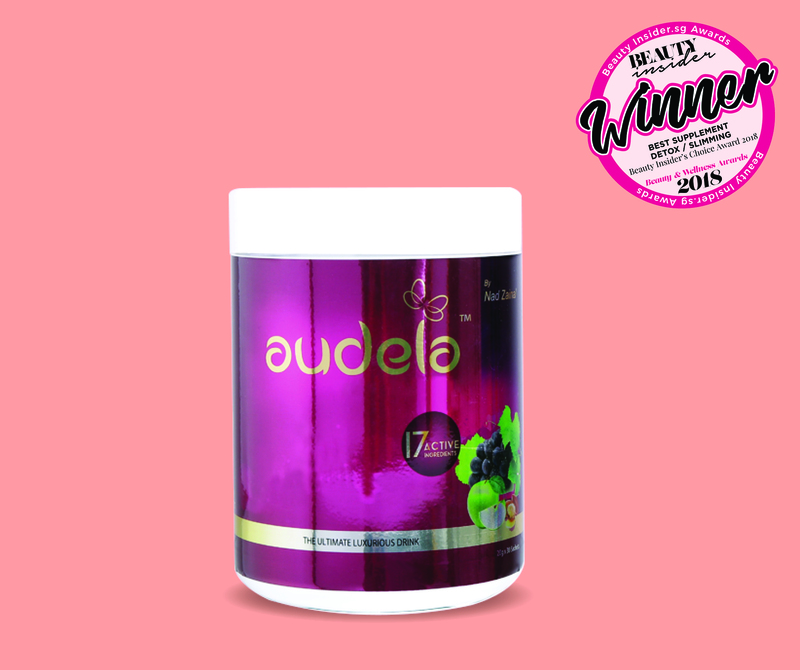 First on our list is this Beauty Insider’s Choice Award for Best Detox/Slimming supplement, Audela by Nad Zainal. It contains 17 special ingredients to help your body burn fat optimally and get rid of toxins inside the body. It also helps with intestinal cleaning, detoxification, slimming, vitality, whitening and anti-aging. And all of these help to achieve radiant and glowing skin. Just mix one sachet with 200ml of water before breakfast or two to three hours before sleeping. It is best to avoid using hot water to retain Audela’s nutrients. You may continue on with your day (or night) after drinking this award-winner. There is no need to change or mind your usual diet. Audela can be consumed by both men and women, even nursing moms. Drink Audela six months after delivery if you are not exclusively breastfeeding your baby, you can drink it 3 months post partum. 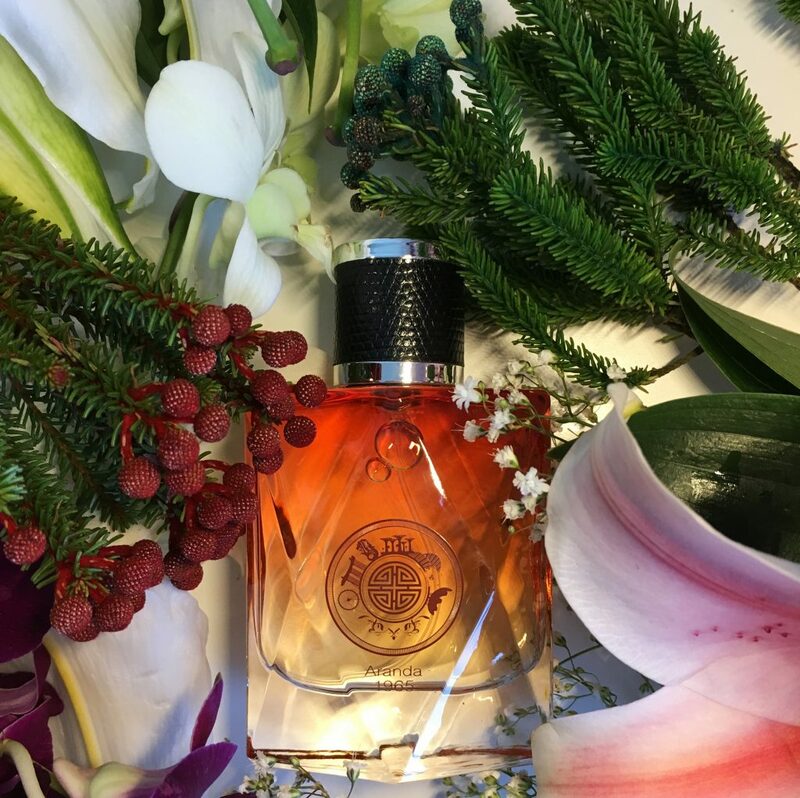 Where to buy: www.audela.sg, Instagram @audelasg, Al Barakah and Toko Warisan Outlets. You may also buy online HERE. If you have been looking for a supplement that can do practically everything, Elusyf Mitos Activa is the answer. This award winner for Best Natural/Organic supplement works at the cellular level to address diseases and ageing. In slight scientific terms, this supplement extends the lifespan of our mitochondria to fight against mitochondria dysfunction. In simpler terms, here is what Elusyf Mitos Activa does: it regulates cholesterol and triglyceride levels, and lowers elevated blood pressure and blood sugar levels. 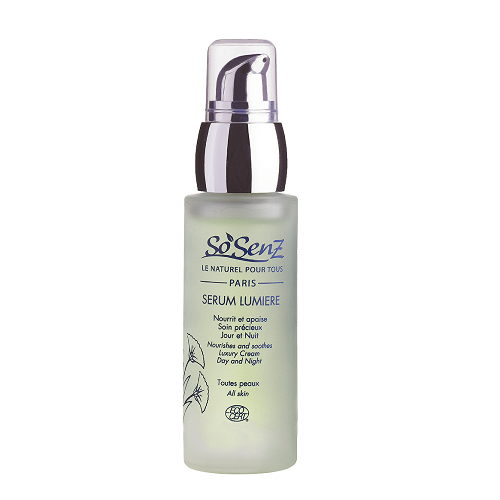 It reduces loss in skin elasticity by promoting collagen synthesis. This is important for both your skin and your joints. The supplement also speeds up wound healing such as after giving birth or surgery. It reduces skin pigmentation and dark spots. And it rejuvenates your immune system. Elusyf Mitos Activa imporves stamina, is an anti-oxidant, improves liver function and helps with detoxification. It truly is an award winner, yes? Where to buy: CLIVE WELLNESS Ubi Techpark, 10 Ubi Crescent, #05-31, Singapore 408564; Elusyf Singapore, Ubi Techpark, 10 Ubi Crescent, #05-11, Singapore, 408564; you may also buy online HERE. Get 10% off with this promo code: 1540733. 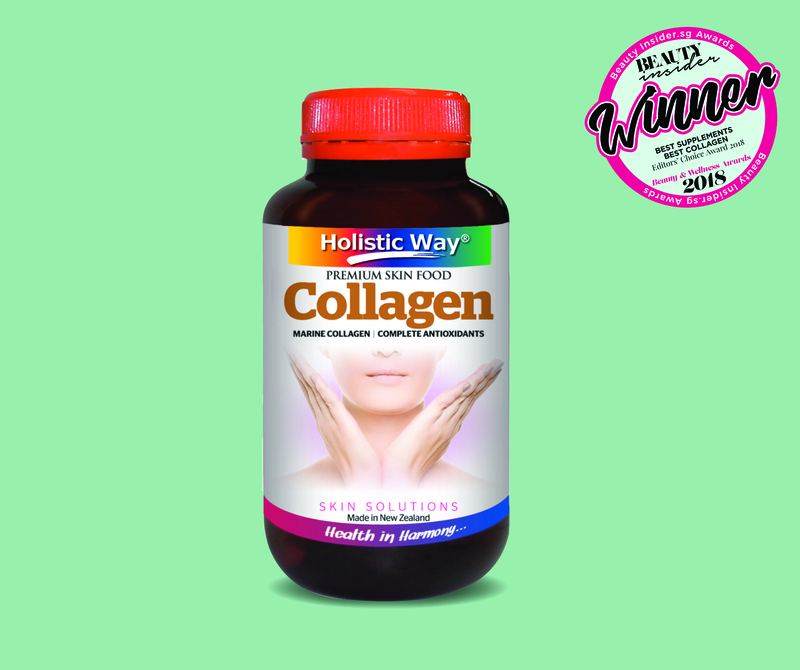 Meet the award winner for best collagen. Holistic Way Collagen uses Marine Collagen plus antioxidants. 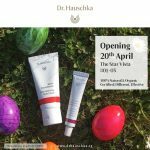 This combination maintains the beauty of skin and it helps with regeneration of new and healthy skin. Marine Collagen, or collagen from fish, is on the top of the list of collagen. This is because skin easily absorbs this as compared to other collagen forms and sources. Marine Collagen is said to be absorbed 1.5 times more efficiently than other collagen types. Inside each jar are 60 capsules and the recommended dosage is one capsule twice a day. An online reviewer has said that it’s helped with wrinkles while another wrote that it has also helped with sleep problems. Your complexion will improve to the point that makeup will be optional. That’s easier than applying skincare daily. 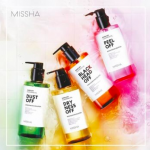 Available at Guardian, Unity Pharmacy, Watsons, Airport PHARMACY Changi Airport Terminal 4, Welcia-BHG, Robinsons, OG, Metro, BHG, Mustafa Centre and Chong Hoe Medical Hall and online at this LINK. Did you know that your body needs enzymes, most especially as you grow older? When we are young, our body is full of enzymes. But perhaps because you are reading this article from your mobile device or your computer at work, you are already at a point where the enzymes in your body is much less than before. Enzymes are proteins that speed up the chemical reactions in our bodies and a dwindling amount means slower chemical reactions, such as breaking down the food we digest. 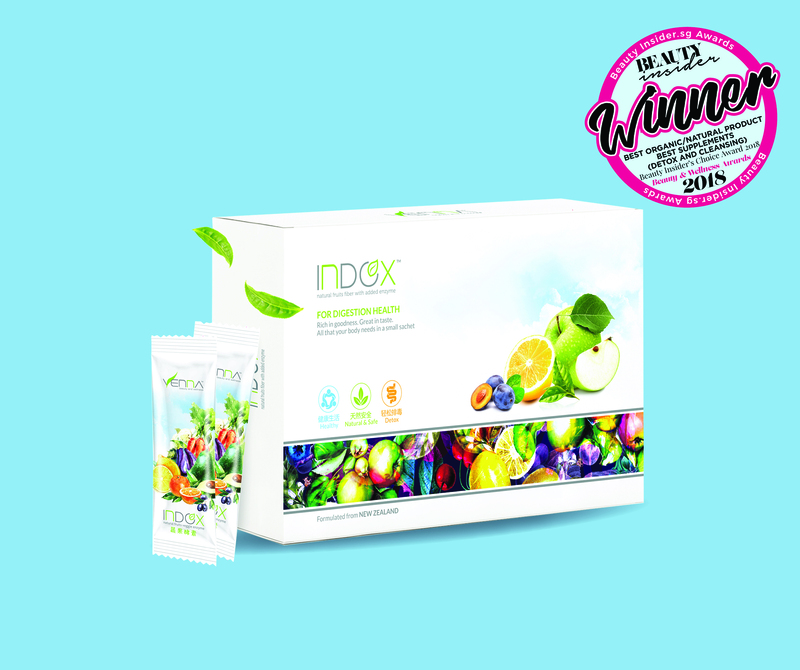 Say hello to the Best Supplement in Detox/Cleansing, Venna Indox Enzyme. This award winner contains only ten major ingredients. It helps to get rid of toxins in your body. If you have been experiencing bowel issues or bloating, perhaps it is time to try adding enzymes into your system. Venna Indox Enzyme can help with the stubborn stool and toxins still stuck in your body. Last but not the least are these two whitening supplements. 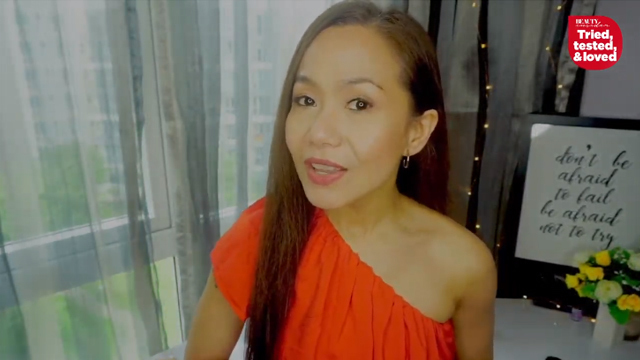 EstheWhite uses a breakthrough in technology for skin whitening. 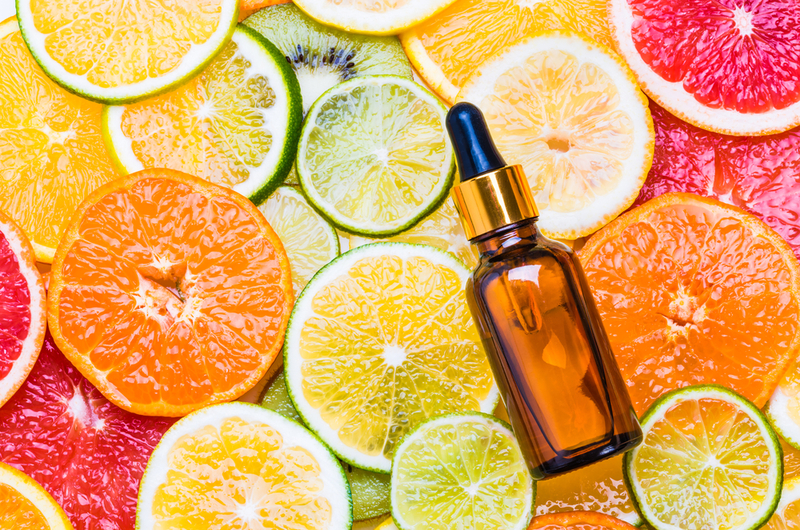 Carotenioids, a protectant found in plant, absorbs the harmful UV rays and suppresses free redicals which leads to premature aging. 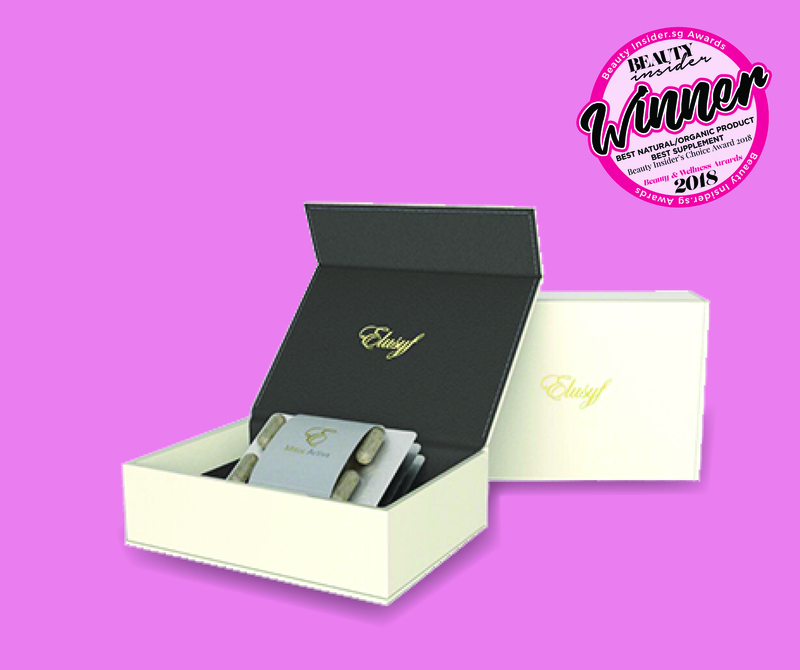 While the human body cannot produce carotenoids, it can be taken in through this award winner. 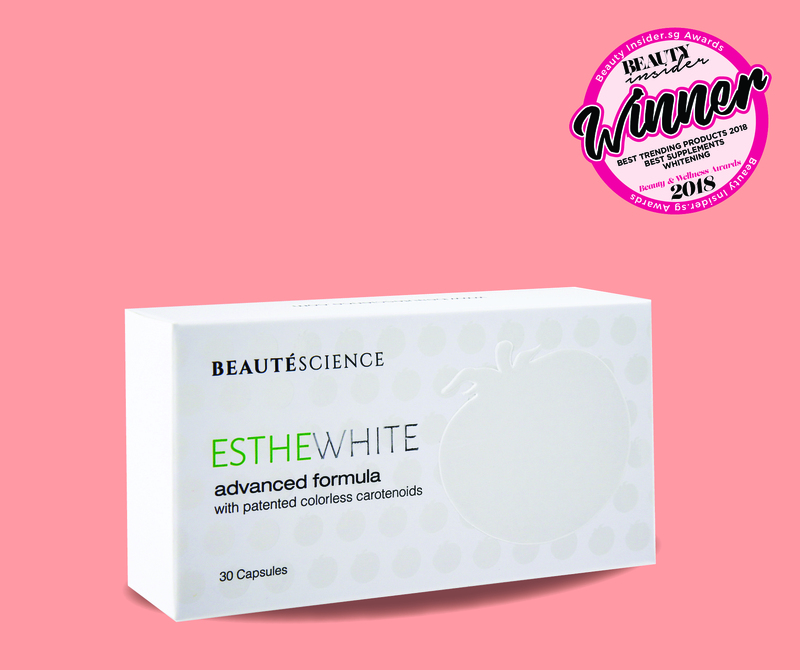 Esthewhite’s active ingredient PhytofloRAL® which inhibits melanin synthesis, protects from UVA and UVB rays and increases anti-inflammatory and anti-oxidant processes. Estheshield on the other hand provides sun protection. It has a high potency formulation (500 mg) to give the highest level of sun protection. It also contains antioxidants and ant-inflammatories. Taken with EstheWhite, these two award winners is the ultimate one-two punch against unwanted skin darkening. It has been researched for over 40 years and it fights free radicals. 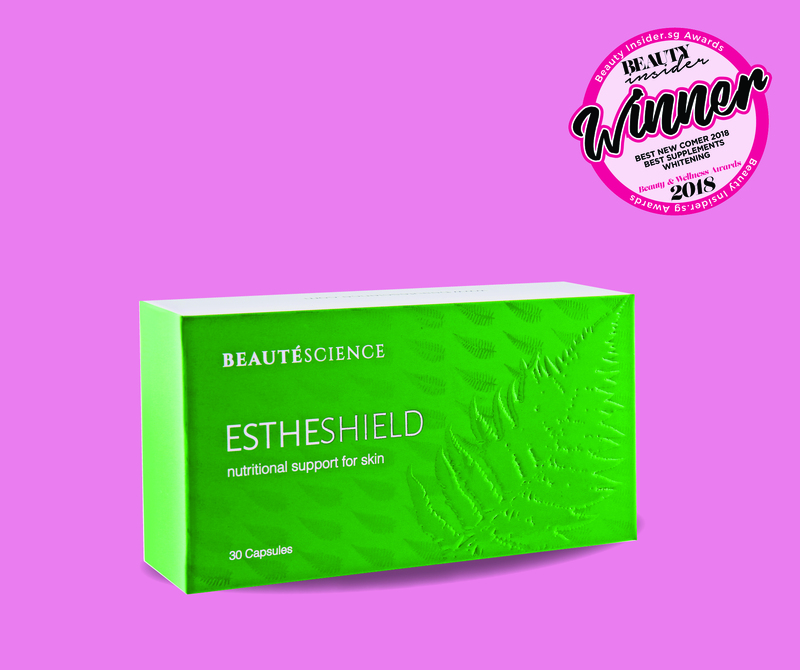 Best of all, EstheShield is natural and herbal.